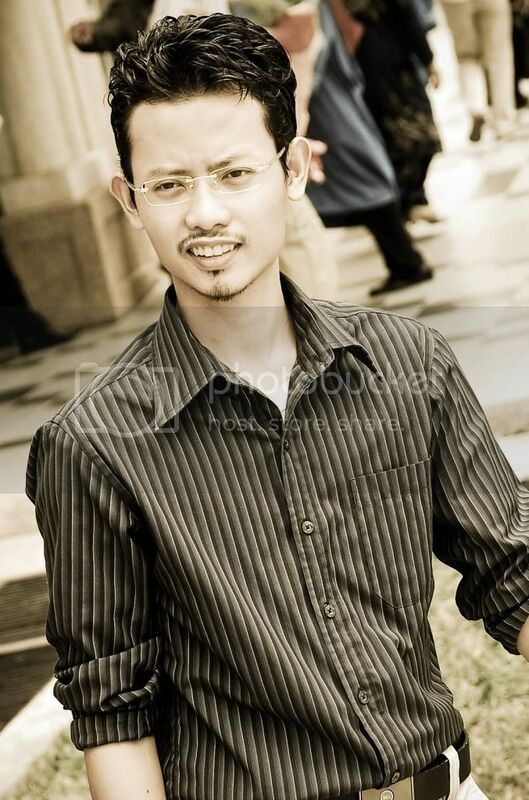 Nizam Malek Blog: Just an update..
Hye, salam semua, apa khabar? Orite, post malam ni hanyalah borak2 santai k.
starting 5 October 2010 until 4 November 2010. For me, clinical attachment kali ni lebih best. Mungkin sebab dah terbiasa. Tak macam mase I was 3rd year dulu, rasa sangat stress dan 'benci'.. hehe..
we will feel afraid to try doing something when we don't know. However, once we have grabbed the needed knowledge regarding the job, the fear will disappear by it self. And, we will be one step better than before. I still have another 2 attachments to be completed, so I have to work harder. Well yeah, it progresses well. Hmm.. today is sunday night.. Tomorrow new challenges will be faced along the week.